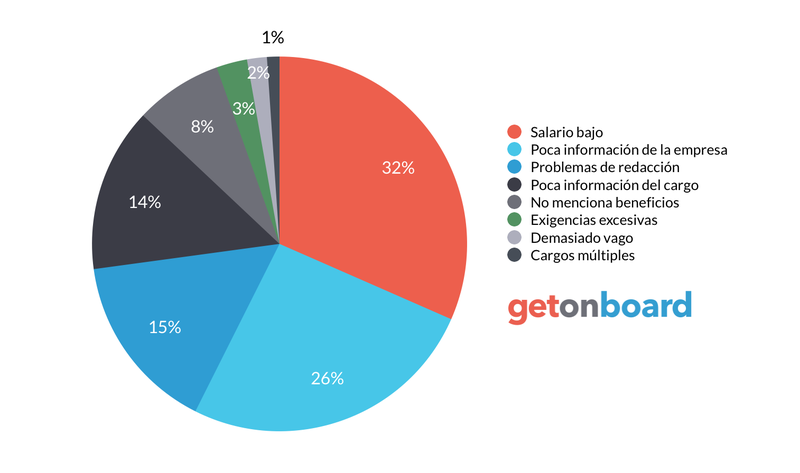 Desarrollo de aplicaciones móviles, fabrica de startups & emprendimientos mediante el uso de tecnologías emergentes. Sud Technologies E.I.R.L is not currently looking for talents. Interested in working in Sud Technologies E.I.R.L? Follow Sud Technologies E.I.R.L in Get on Board and we'll notify you when new jobs are published.